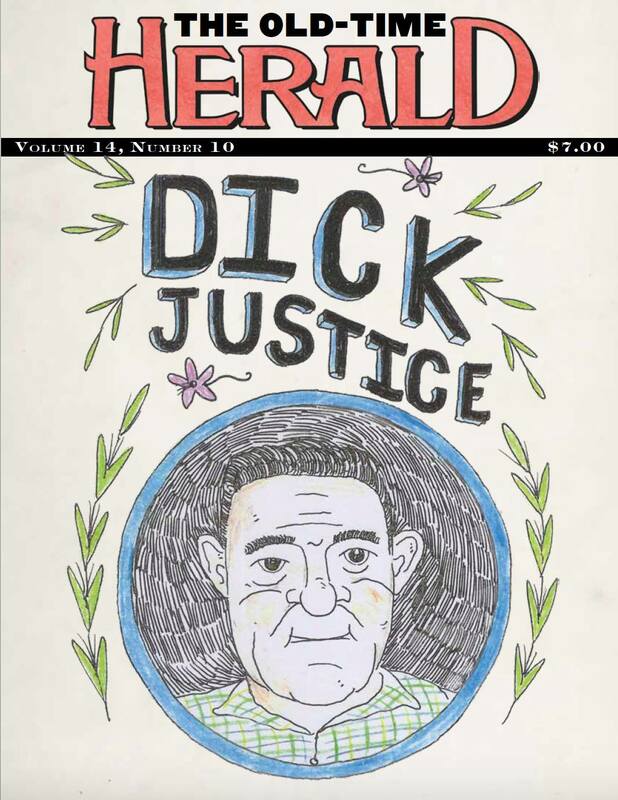 Everyone, as always: we thank you so much. 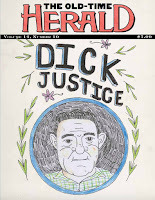 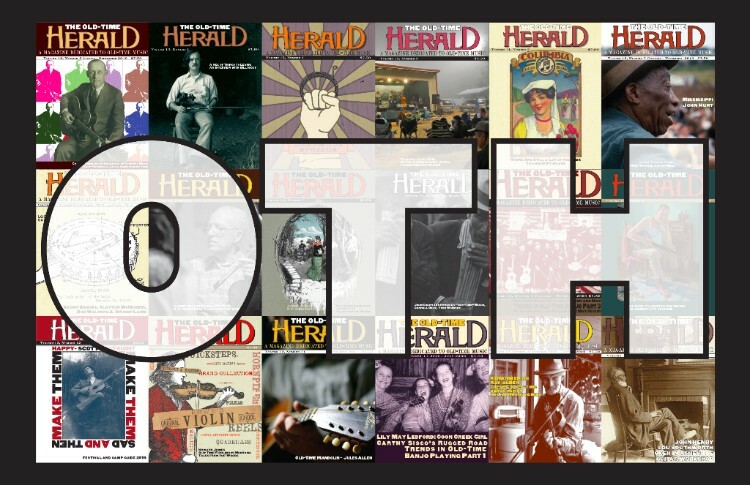 We at the Old-Time Herald are grateful for your support of this magazine, which is, and always has been, a community effort. 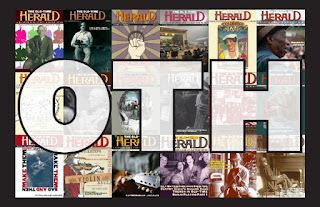 No bluegrass fan should forget that OTH was founded by Alice Gerrard (friend of Bill Monroe and Tommy Jarrell, and pioneer woman bluegrasser in partnership with Hazel Dickens), with great support from the late Pete Kuykendall, editor of Bluegrass Unlimited magazine.